Ashley is a registered dietitian, dance teacher and choreographer from Toronto. She was an award winning competitive dancer when she began her professional career in the entertainment industry. Over the years, she has appeared in numerous live theatrical productions and television shows and films. Ashley's many industrial shows include Disney Canada's Winnie the Pooh Friendship Day, Sears Back to School Promotions, Casino Rama, and Club Med in the Bahamas. Ashley has also appeared in TV commercials for Smarties and Walmart and was seen in television shows, including Baxter and the Rick Mercer Report. Her film work includes Disney and ABC's remake of The Music Man, starring Matthew Broderick and Kristin Chenoweth, as well as Mayhem Project's Make It Happen. Ashley's passion for performing was evidenced in her portrayals in the live theatrical productions in which she appeared. She performed as Victoria, the white cat, in Drayton Entertainment's two productions of Andrew Lloyd Webber's CATS. Also for Drayton Entertainment, Ashley was a featured performer in Swing and a Geminae in A Funny Thing Happened on the Way to the Forum. Ashley later appeared in the Theatre Aquarius production of Seussical – The Musical. Ashley was honoured to have performed for two seasons at the prestigious Charlottetown Festival, directed and choreographed by Anne Allen. She portrayed Gertie Pye in the Canadian classic, Anne of Green Gables, which was brought to Toronto's Elgin Theatre by Dancap Productions before moving on to Charlottetown. Ashley was also a featured performer, playing Whim, in the Charlottetown Festival's original production of Disco Cirque. 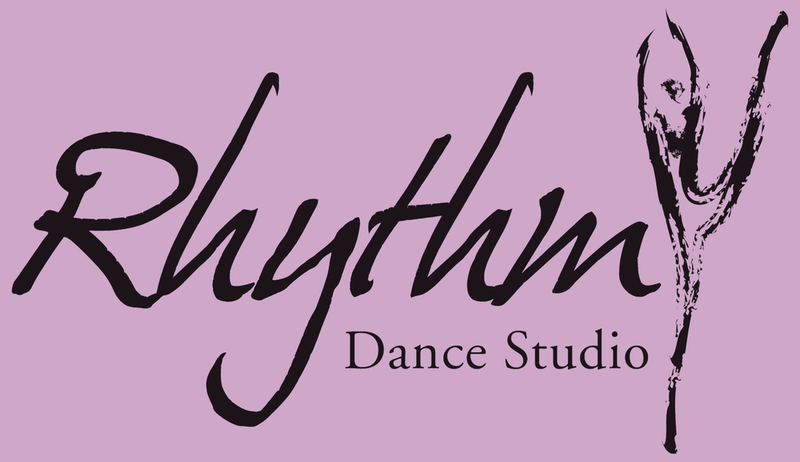 Ashley has been teaching and choreographing for the past 15 years. Her award winning choreography has led to invitations to guest teach and choreograph for studios in both Ontario and the United States. She has also been asked to adjudicate at several dance competitions.